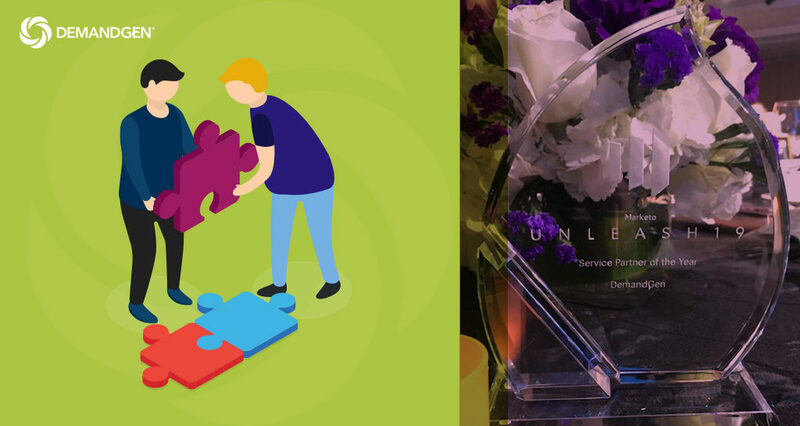 San Ramon, CA – February 5, 2019 — DemandGen International, a leading provider of digital marketing strategy and technology services and a Marketo Platinum Partner, today announced it was recognized as Digital Services Partner of the Year by Marketo, an Adobe company. The prestigious Digital Services Partner of the Year award honors the service partner who has best helped Marketo customers transform their customer experience and engagement capabilities through Marketo. DemandGen currently serves as a trusted advisor to more than 50 leading mid-market and enterprise Marketo customers, including Centurylink, RingCentral, Paychex, and Western Digital. The agency continues to invest in scaling its Marketo practice, adding more than a dozen Marketo Certified Expert (MCE) and Marketo Certified Solution Architect (MCSA) certifications in 2018. Learn more about DemandGen’s suite of Marketo services here or engage with us and the Marketing Nation at Adobe Summit – The Digital Experience taking place in Las Vegas from March 24-28, 2019. 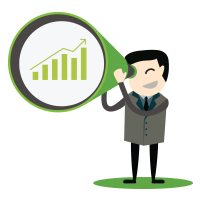 DemandGen International, Inc. helps organizations optimize marketing operations and maximize the impact of their digital marketing technology investments. 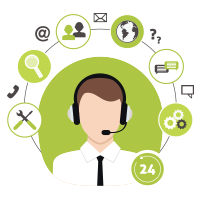 Privately held and based in San Ramon, CA, the company provides digital marketing consulting and professional services to the world’s top performing marketing teams. DemandGen has been achieving its mission of “making marketing heroes” for the past decade by helping its clients establish marketing as the power center for growth. For more information, visit www.demandgen.com.